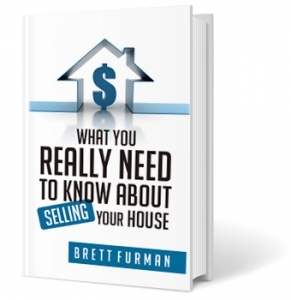 Brett Furman Group is proud to offer 3D-Home Tours to our Sellers. 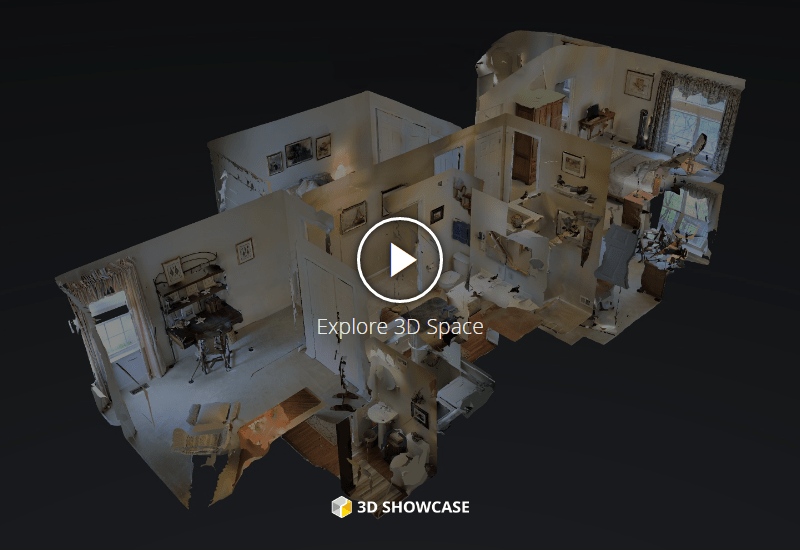 Each tour features high-resolution, interactive views from every angle inside a home. Click here. Don’t have an account? It’s easy, just click here to set up your account and manage saved properties and receive email updates. Score Tickets with Brett Furman Group!